Luisa Roberts, who stays at Newton, has been writing since she was six. 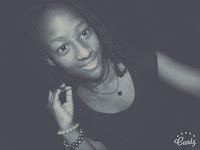 She’s now 18. She said she must have written over a hundred pieces, but in the end, they all get tucked away in her cupboard or placed on top of a table as decoration. Luisa said her uncle always tells her she's wasting her time because her stories will never get published. 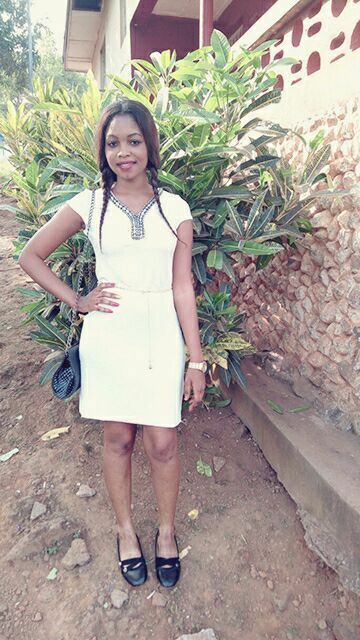 In 2014, Mabinty Dumbuya won second prize in a high school writing competition held by Dr. G. E. Hallowell, director of the Sierra Leone Broadcasting Corp.
Mabinty said she was quite proud that her essay on Ebola had won a prize. Since she started writing some years back that was the first time something good ever came out of it. Mabinty also said that she'd be happy if a publishing house is built in Freetown. It's true there are no publishing houses in the city, but there is a Sierra Leone Writers Series publishing house, based in Ghana, which has a branch office in Warima, about 58 miles north of Freetown. Sierra Leonean Writers Series was set up by Osman A. Sankoh (Mallam O.) in 2001, with the publication of the English edition of his book Hybrid Eyes - Reflections of an African in Europe. Mallam O. was born at Warima, close to Masiaka. To give back to this community, Mallam O built a library at Warima and a bookshop. 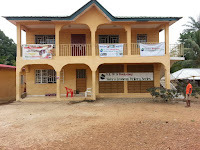 The Sierra Leone Writers Series (SLWS) bookshop in Sierra Leone sells SLWS books at Warima Village, 11 miles from Masiaka. 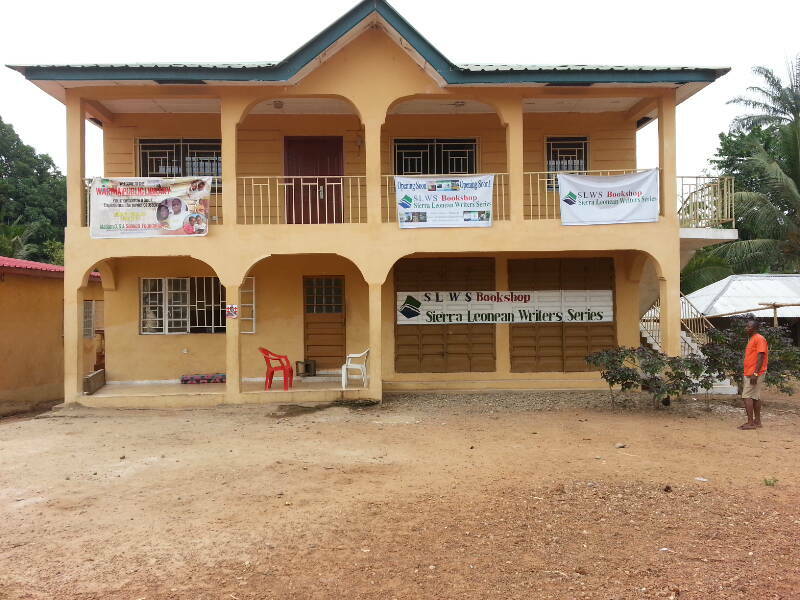 SLWS hopes to set up SLWS bookshops across Sierra Leone where SLWS books can be purchased. “No one individual or initiative can satisfy the needs of a nation,” Mallam O said on WhatsApp. “Collaboration is the way to go. SLWS is registered in Freetown. I only currently live in Accra but our address is Warima/Freetown. “We work with PEN SL that currently focuses on children's books. 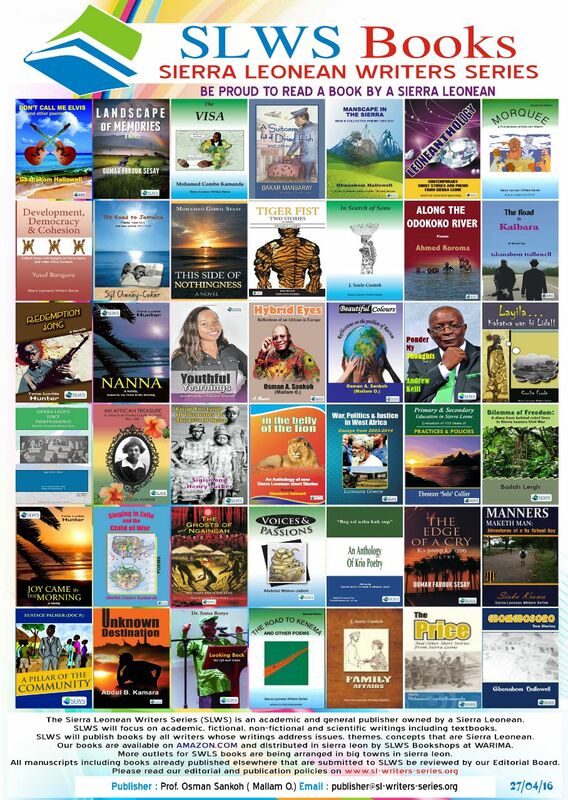 We also publish with Karantha Publishers based in Freetown Sondiata Publishers supports SLWS as and when required. SLWS has recommended authors to Sondiata. When SLWS needed artistic support, Sondatia did SLWS book covers. “Africanist Press by Chernoh Bah also collaborates with SLWS. Chernoh once facilitated a publishing workshop, funded by SLWS. He provided information on book publishing. This confirmed the need for stronger collaboration among the smaller publishers to achieve a bigger impact in the country,” he said. Based in Freetown, Sierra Leone, Africanist Press is a publication of the African Socialist Movement. Africanist Press is an independent book publisher, which aims to publish the work of emerging African writers.